The employee culture at 7-Eleven hinges on the principal of servant-leadership, an idea that was brought to the company in 2005 by President and CEO, Joe DePinto. 7-Eleven engaged Credera to help with the strategy, plan, and structure of their Digital Guest Experience initiative. 7-Eleven is experiencing many rewards. “The cool thing about working with 7-Eleven is that you get excited about the work that you are doing and the people that you are doing it with,” said Warden. 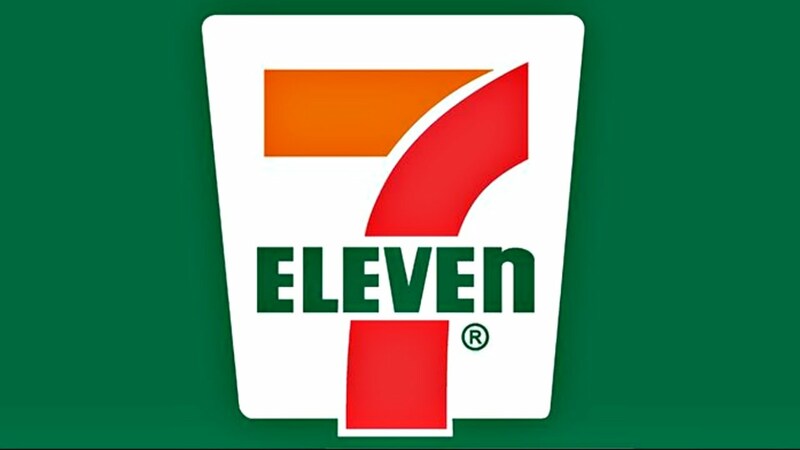 To learn more about the exciting ways 7-Eleven is innovating, please read Leveraging Intrapreneurship: A 7-Eleven Case Study.